What is the main goal of football? Well, it is the goal, i.e. to kick the ball into the net and score. 22 players run after one single ball, just to make sure it goes inside the goal-post. 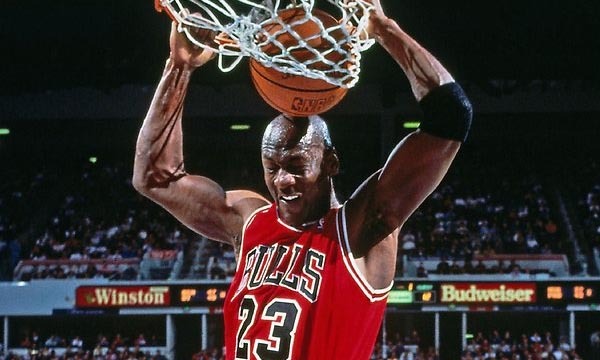 Every player has his eyes on the goal, but only a few get the chance to actually score during each match. Some players have magical feet, and impeccable aim, and they somehow manage to churn out goals for their teams. Of course, goals being the most important aim of a football match, the record of a player in this regard is highly important. Let us present to you a countdown of the Top 10 Football Players with Most Goals. 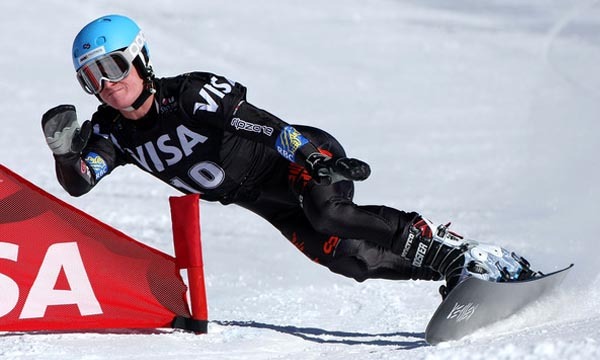 Take a look at their incredible records and be amazed at their contributions towards the games they have played. Former German footballer Uwe Seeler was named as one of FIFA’s 125 greatest living players in 2004 by legendary Brazilian footballer Pelé. He is widely regarded as one of the greatest goal scorers of Germany. Uwe Seeler played for West Germany besides his club career and scored a total of 575 goals in 649 national, international, club and friendly matches he played in, in his career between 1953 and 1978. He has a goal per match ratio of 0.88 and is inducted in the tenth place in our list of Top 10 Football Players with Most Goals. He scored a total of 406 goals in 477 club matches out of which he scored 404 goals in 476 matches while playing for Hamburger SV between 1953 and 1972. 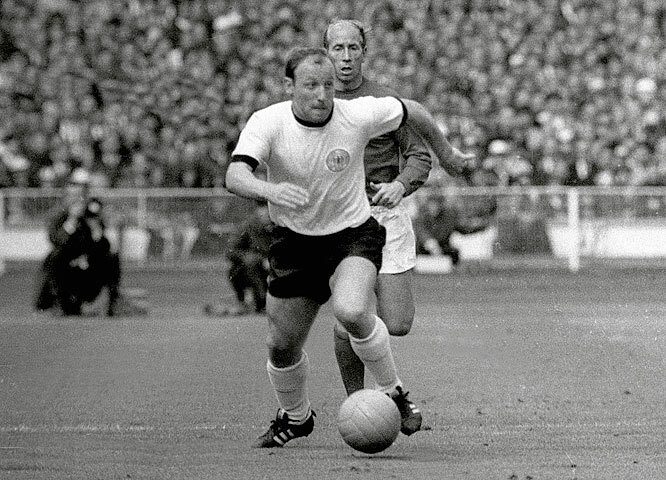 Uwe Seeler also scored 43 international goals in 72 matches for the West German national team between 1954 and 1970. Former Hungarian footballer Ferenc Deák is widely regarded as one of the best goalscorers of all time and has played for several clubs in his active career which includes Szentlőrinci SE, Ferencváros and Budapesti Dózsa. 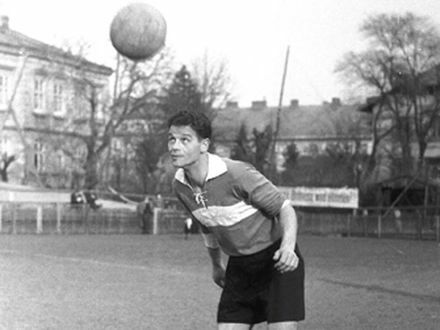 Ferenc Deák played for Hungary besides his club career and scored a total of 576 goals in 378 national, international, club and friendly matches he played in, in his career between 1944 and 1954. He has a goal per match ratio of 1.52 and is inducted in the ninth place in our list of Top 10 Football Players with Most Goals. He scored a total of 302 goals in 232 club matches out of which he scored 121 goals in 83 matches while playing for Ferencvárosi TC between 1947 and 1950. 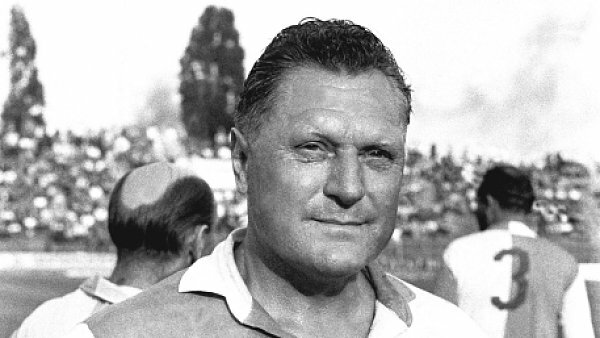 Ferenc Deák also scored 29 international goals in 20 matches for Hungarian national team between 1946 and 1949. Former Hungarian footballer Ferenc Puskás was named the best Hungarian player of the last 50 years in 2003 at the UEFA Jubilee Awards by the Hungarian Football Federation. Ferenc Puskás played for Hungary and Spain besides his club career and scored a total of 746 goals in 754 national, international, club and friendly matches he played in, during his career between 1943 and 1966. He has a goal per match ratio of 0.98 and is inducted in the eighth place in our list of Top 10 Football Players with Most Goals. He scored a total of 508 goals in 521 club matches out of which he scored 156 goals in 180 matches while playing for Real Madrid between 1958 and 1966. 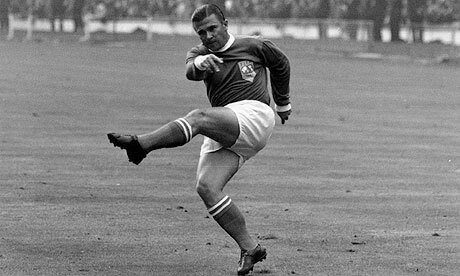 Ferenc Puskás also scored 84 international goals in 85 matches for Hungarian national team between 1945 and 1956, and also played 4 matches for Spanish national team between 1961 and 1962. Former Portuguese footballer Eusébio da Silva Ferreira, nicknamed the Black Panther, received the Bronze Ball award when he helped Portugal to reach third place at the 1966 FIFA World Cup. Eusébio played for Portugal besides his club career and scored a total of 790 goals in 809 national, international, club and friendly matches he played in during his career between 1957 and 1979. He has a goal per match ratio of 0.97 and is inducted in the seventh place in our list of Top 10 Football Players with Most Goals. He scored a total of 423 goals in 431 club matches out of which he scored 317 goals in 301 matches while playing for Benfica Club between 1960 and 1975. 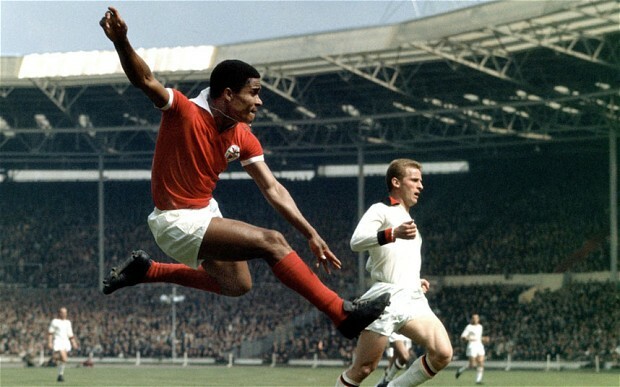 Eusébio also scored 41 international goals in 64 matches for the Portuguese national football team between 1961 and 1973. Former Brazilian footballer Romário de Souza Faria, famously known as just Romário, won the Golden Ball after he led the Brazilian team to win the 1994 FIFA World Cup. He was also included in the FIFA World Cup Dream Team in 2002. 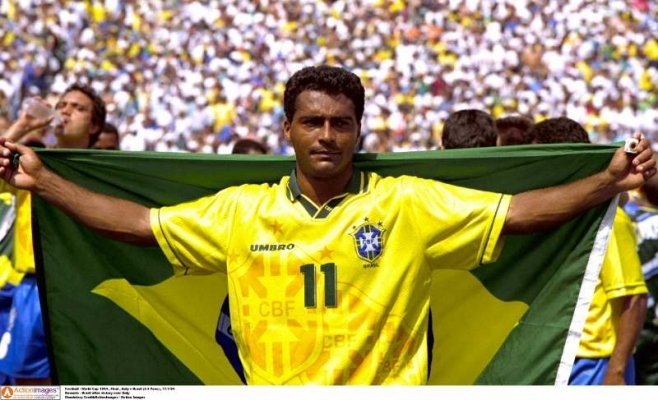 Romário played for Brazil besides his club career and scored a total of 1000 goals in 1220 national, international, club and friendly matches he played in during his career between 1985 and 2007. He has a goal per match ratio of 0.81 and is inducted in the sixth place in our list of Top 10 Football Players with Most Goals. He scored a total of 309 goals in 448 club matches out of which he scored 96 goals in 107 matches while playing for PSV FC between 1988 and 1993. Romário also scored 55 international goals in 70 matches for the Brazilian national football team between 1987 and 2005. Former Austrian footballer Franz Binder, nicknamed Bimbo, became the top goal scorer in the Austrian league three times in his career and also won the Austrian championship four times. Franz Binder played for Austria and Germany besides his club career and scored a total of 1006 goals in 756 national, international, club and friendly matches he played in during his career between 1930 and 1949. He has a goal per match ratio of 1.33 and is inducted in the fifth place in our list of Top 10 Football Players with Most Goals. He scored a total of 267 goals in 242 matches while playing for Rapid Wien club between 1930 and 1949. 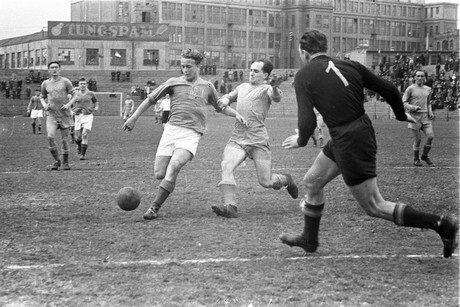 Franz Binder also scored 16 international goals in 19 matches for the Austrian national team between 1933 and 1947, and scored 10 goals in 9 matches for the German national team between 1939 and 1941. Legendary Brazilian footballer Edson Arantes do Nascimento, famously known as just Pelé, is widely regarded as the greatest football player of all time. He received the FIFA Ballon d’Or Prix d’Honneur in 2013 for his contribution towards the game of football. Pelé played for Brazil besides his club career and scored a total of 1284 goals in 1375 national, international, club and friendly matches he played in during his career between 1956 and 1990. He has a goal per match ratio of 0.93 and is inducted in the fourth place in our list of Top 10 Football Players with Most Goals. He scored a total of 650 goals in 694 club matches out of which he scored 619 goals in 638 matches while playing for Santos FC between 1956 and 1974. 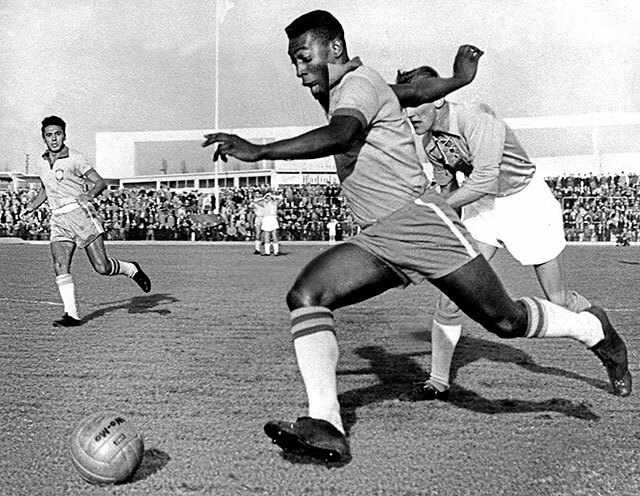 Pelé also scored 77 international goals in 92 matches for the Brazilian national football team between 1957 and 1971. Brazilian football player Arthur Friedenreich, nicknamed “The Tiger”, was described as the King of Football during Brazil’s 1925 tour of Europe. He is also noted as soccer’s first outstanding black player and has successfully made his debut with the national soccer team in 1914. Arthur Friedenreich played for Brazil besides his club career and scored a total of 1329 goals in 1239 national, international, club and friendly matches he played in his career between 1909 and 1935. He has a goal per match ratio of 1.07 and is inducted in the third place in our list of Top 10 Football Players with Most Goals. 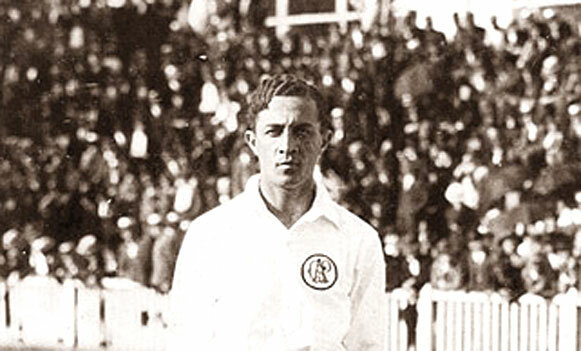 Besides his numerous goals for various clubs he played for, Arthur Friedenreich also scored 10 international goals in 23 matches for the Brazilian national football team between 1914 and 1925. Retired German footballer Gerhard “Gerd” Müller held the all-time goal-scoring record in the FIFA World Cup with his record of 14 goals which was later surpassed by Brazilian Ronaldo at the 2006 FIFA World Cup. Gerd Müller played for West Germany besides his club career and scored a total of 1461 goals in 1216 national, international, club and friendly matches he played in during his career between 1962 and 1983. He has a goal per match ratio of 1.20 and is inducted in the second place in our list of Top 10 Football Players with Most Goals. He scored a total of 487 goals in 555 club matches out of which he scored 398 goals in 453 matches while playing for FC Bayern Munich between 1964 and 1979. 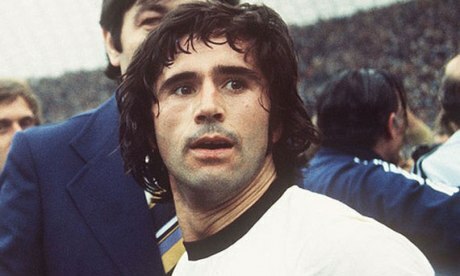 Gerd Müller also scored 68 international goals in 62 matches for West German national football team between 1966 and 1974. Austrian-Czech football striker Josef “Pepi” Bican received the “Golden Ball” for being the greatest goal scorer of the last century by the International Federation of Football History &amp; Statistics. Josef Bican played for Austria and the Czech Republic besides his club career and scored a total of 1468 goals in 918 national, international, club and friendly matches he played in his career between 1931 and 1956. He has a goal per match ratio of 1.59 and is inducted in the top place in our list of Top 10 Football Players with Most Goals. He scored a total of 670 goals in 406 club matches out of which he scored 395 goals in 217 matches while playing for Slavia Prague club between 1937 and 1948. Josef Bican also scored 19 international goals in 30 matches for Austrian national team between 1933 and 1936, and scored 12 goals in 14 matches for the Czechoslovakian national team between 1938 and 1949. It is best to suffice that these footballers are nothing less than goal machines. 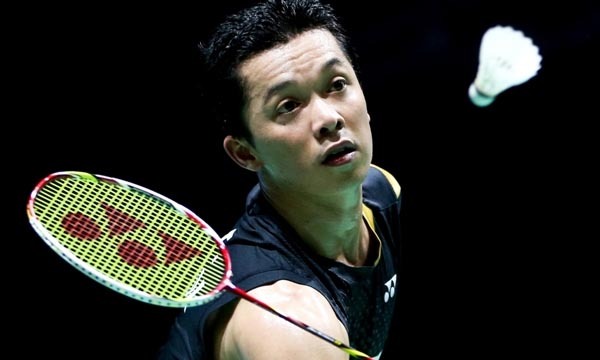 Even though it is not possible for players to score in each and every game, they do show excellent performances. While the performances of the other players who assist in reaching the goals cannot be ignored, the goal scorers always manage to steal the spot light.